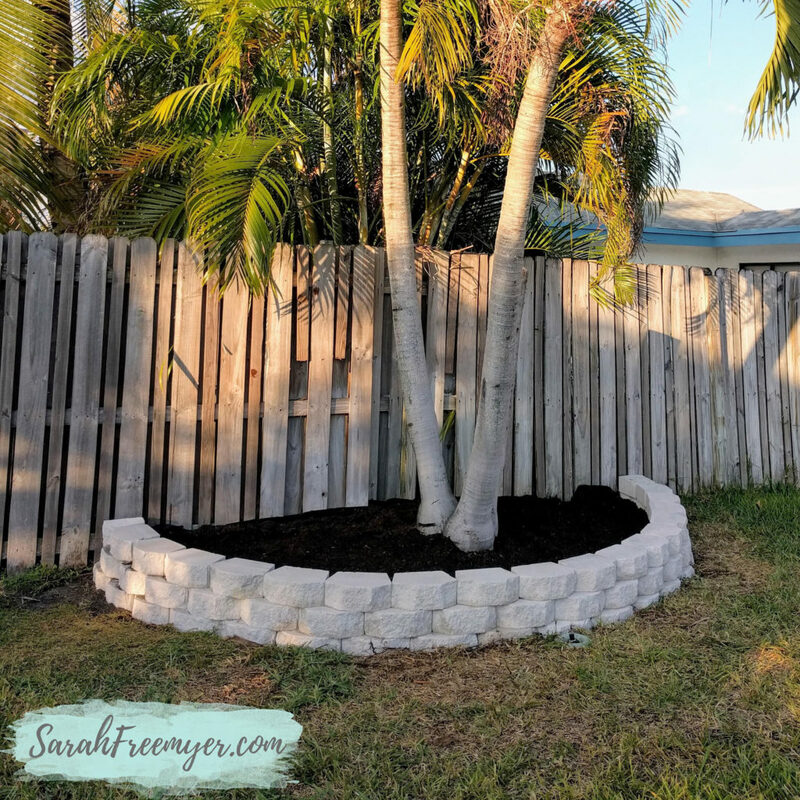 From the time that my husband and I bought our house we knew that we wanted to make some changes and upgrades to the landscaping. 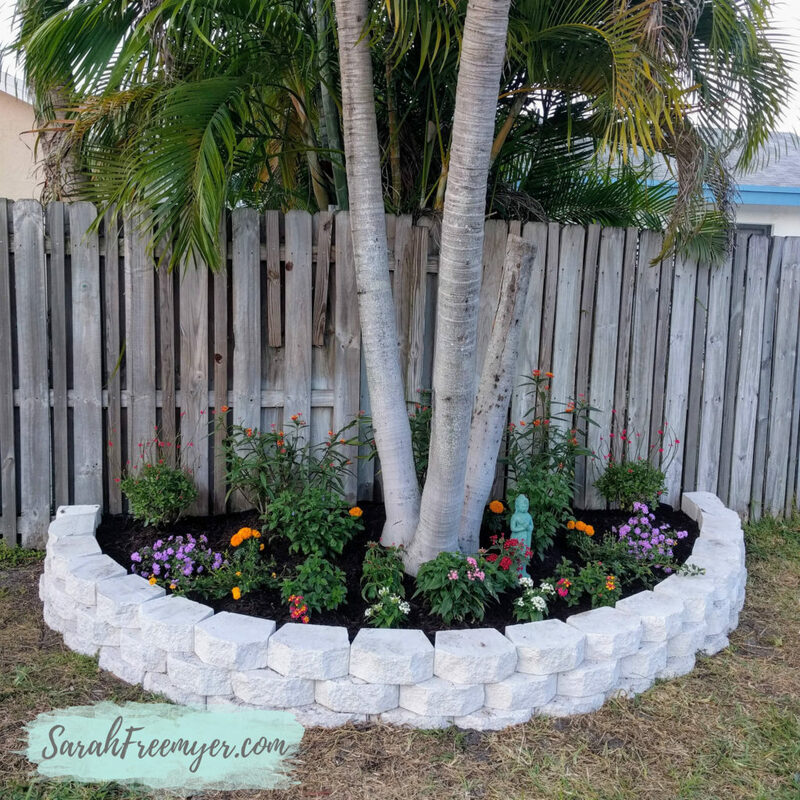 After a visit to Butterfly World in Tradewinds Park we decided that we wanted to create our own butterfly garden at home. 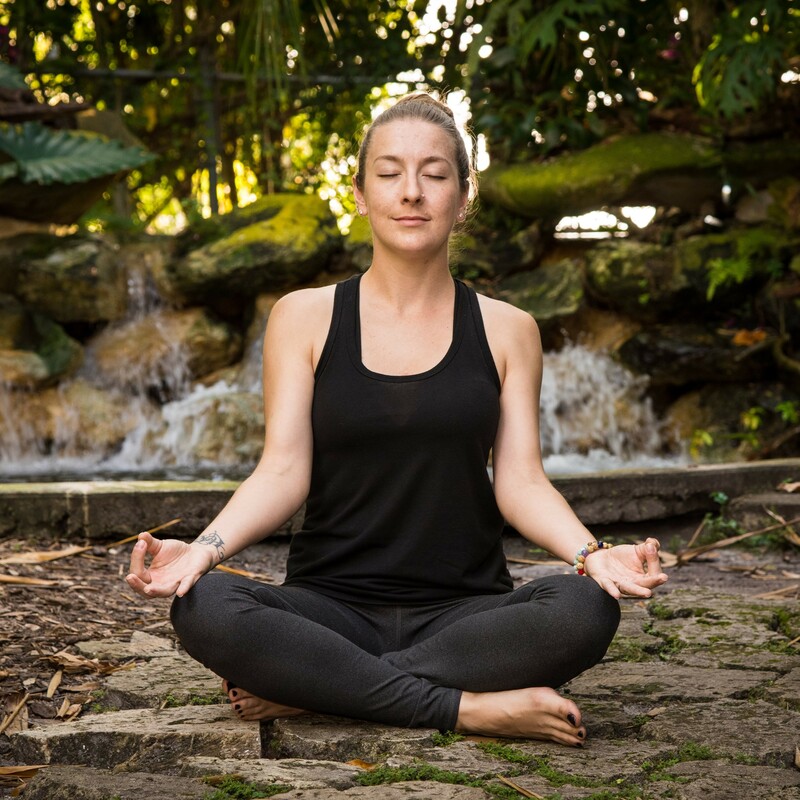 In discussing our plans with family and friends, the #1 question I have been asked is “what makes it a butterfly garden, and not just a flower bed?” The short answer is that not all flowers attract butterflies. 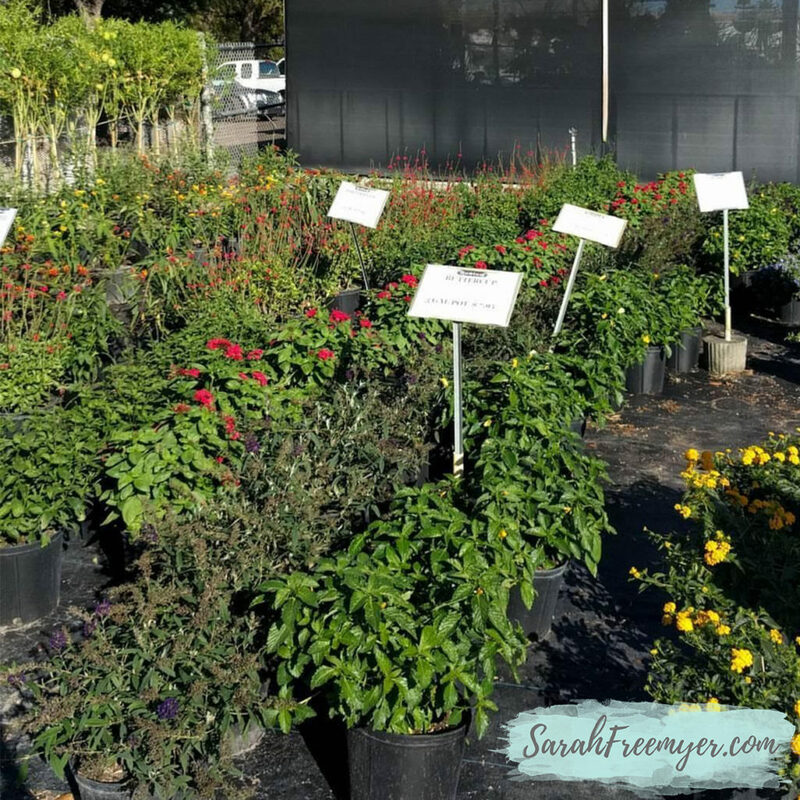 The flowering plants you select for your garden should create an environment that attracts butterflies and supports their life cycle. “Host plants” attract butterflies to lay eggs and serve as a nursery for caterpillars. “Nectar plants” offer a food source for butterflies, bees, and even hummingbirds. After a lot of online research and a visit to our local nursery I had put together a list of native host and nectar plants which I wanted for our garden. 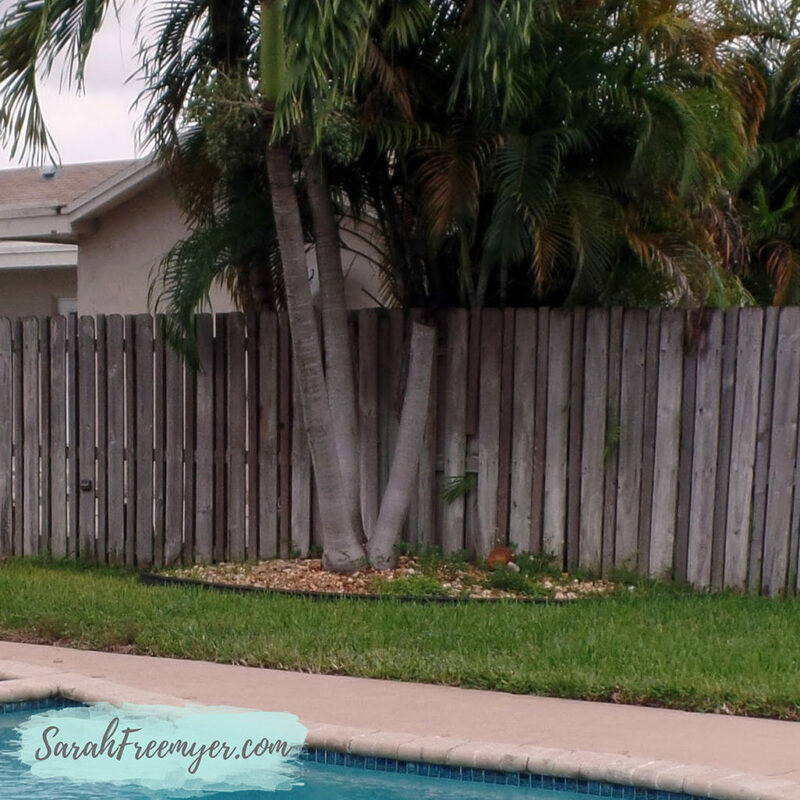 We picked a sunny location in our backyard for the garden, around the base of some palm trees. The construction of our garden was easy, though it was back-breaking work. We spent more than one weekend just removing all of the river rocks. 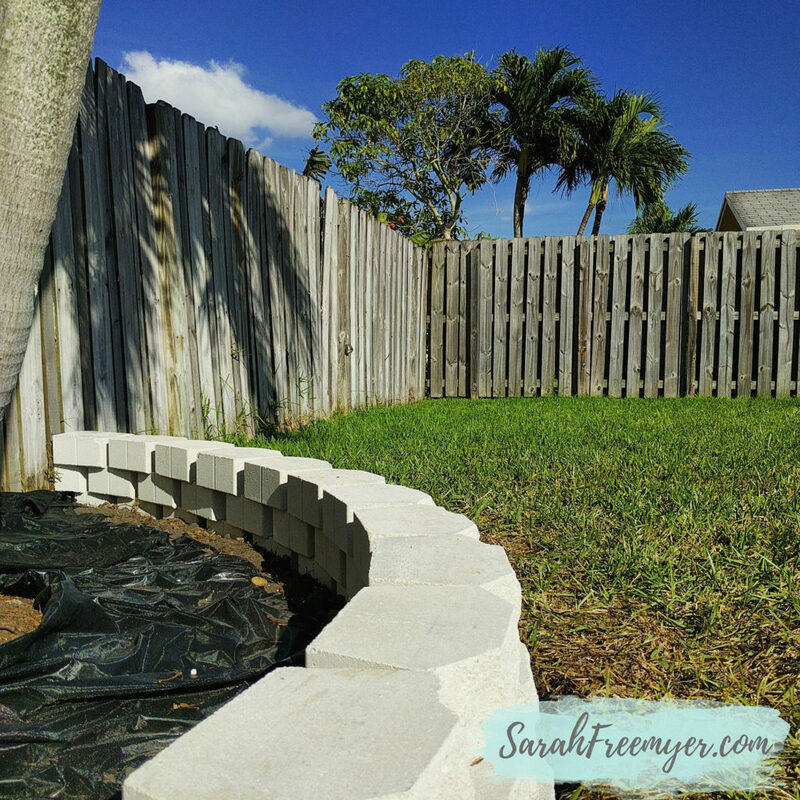 We placed and leveled the retaining wall blocks. We put down a layer of weed block landscaping cloth and then mixed bags of manure and top soil to fill in the area. I planted all of the flowers and covered the area with mulch. 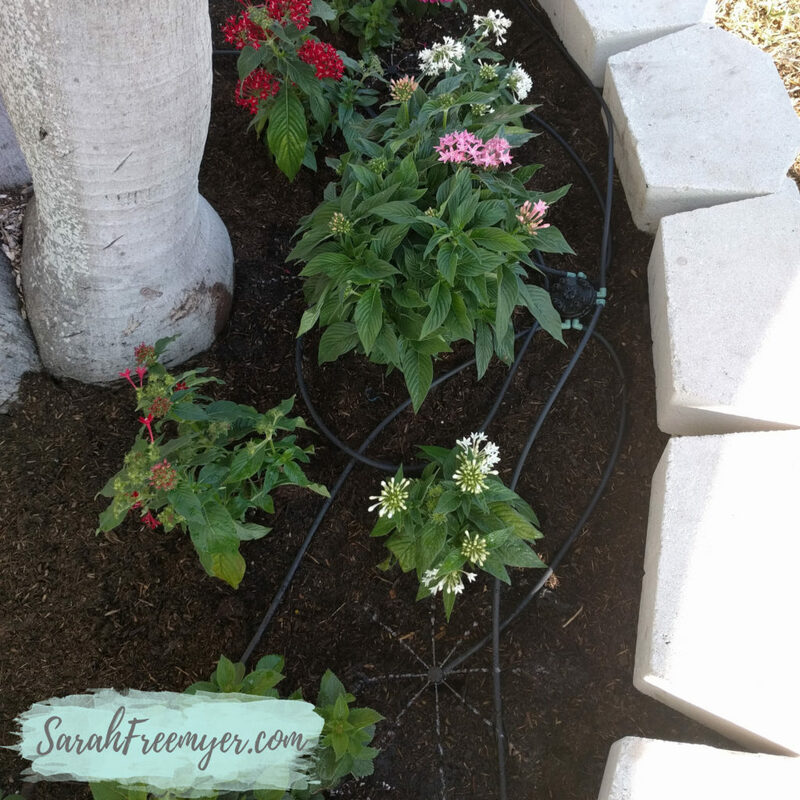 My husband converted a nearby sprinkler head to a drip-watering system, with irrigation tubing traveling throughout the flower bed. Voila! Our butterfly garden is complete! The surrounding grass suffered a bit from the extra foot traffic, but it will be green again very soon! I have 2 Jatropha bushes given to me for my birthday 15 years ago. They were from my Freemyer grandchildren. Several varieties of butterflies have feasted on them. I love sitting in my kitchen watching them. I love the beautiful job y’all did on your garden. This looks so nice and well thought out. You and your hubby are too cute #goals! ?